Newborn: It is recommended that all newborns undergo a red reflex test, which is a basic indicator that a baby’s eyes are normal. Infant: A second vision screening is recommended between six months and one year old. Preschooler: It is recommended to have a child’s eye alignment and visual acuity tested between the ages of 3 and 4. School age: It is important to have a child’s vision tested upon entering school or whenever a vision problem is suspected. Eye exams for children are important for normal vision development and academic achievement, as vision is closely linked to the learning process. If you have any questions, please contact Dr. Samuel Boles, Dr. Nicole Kershner, Dr. Kathryn Turner, and the eye care specialists here at AAEC by calling 410-224-2010. AAEC is staffed by caring and knowledgeable professionals who will help guide you on your healing journey. You depend on your vision for nearly everything you do. 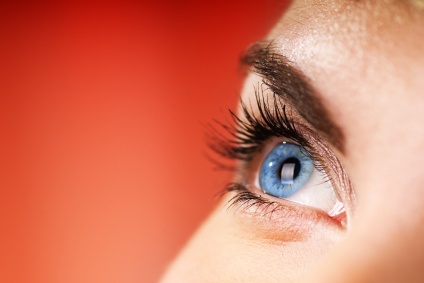 So why not depend on Anne Arundel Eye Center and Maryland’s top physicians to care for it? 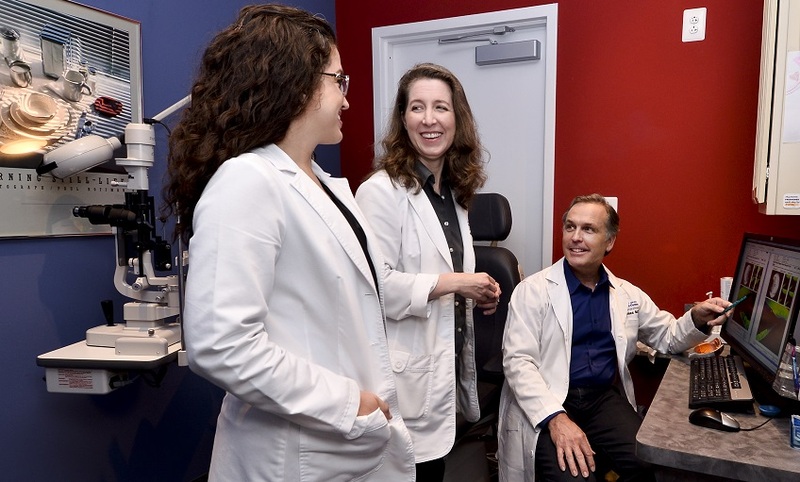 Board certified ophthalmologist Dr. Samuel Boles, consultative optometrists Dr. Nathan Frank and Dr. Corinne Casey, and the eye care specialists at Anne Arundel Eye Center are dedicated to the health and happiness of you, our patients. To better support the community and our physician referrals, we have opened a second location on the Eastern Shore. We invite you to visit us at our Eastern Shore office, offering the same great services and team! Staffed by caring and knowledgeable professionals, our state-of-the-art treatment centers are dedicated to making the best eye care accessible to everyone. 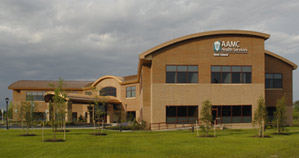 Anne Arundel Eye Center’s Eastern Shore office is located in the Anne Arundel Medical Center Building, next to the Fire House in Queen Anne County. When you visit Anne Arundel Eye Center, you can be assured you’re in expert hands. 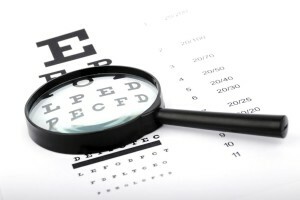 To learn more about the Anne Arundel Eye Center – Eastern Shore office or to schedule an appointment, please contact us by calling 410-224-2010 or visit AnneArundelEyeCenter.com. 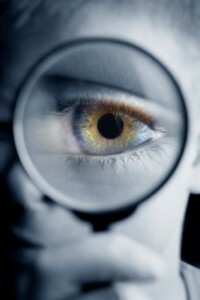 You can also follow Anne Arundel Eye Center on Facebook, Twitter, Google+, and YouTube as well!